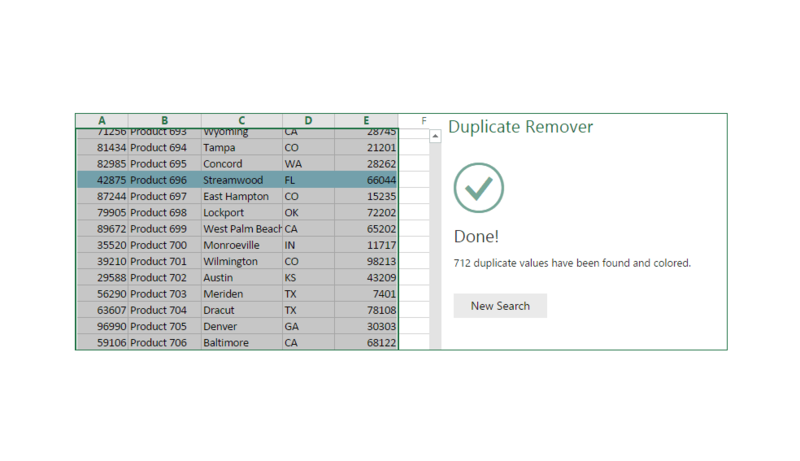 Duplicate Remover for Office 365 gives you the possibility to identify duplicate or unique records in your online Excel sheet. 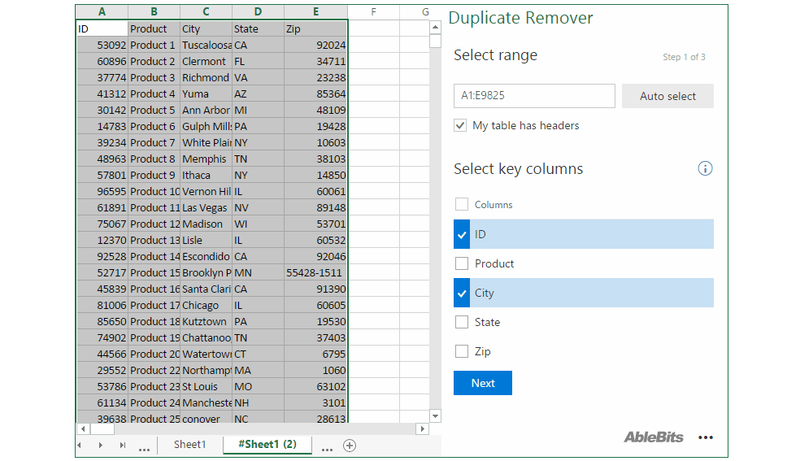 You can search in one column or compare entire rows. 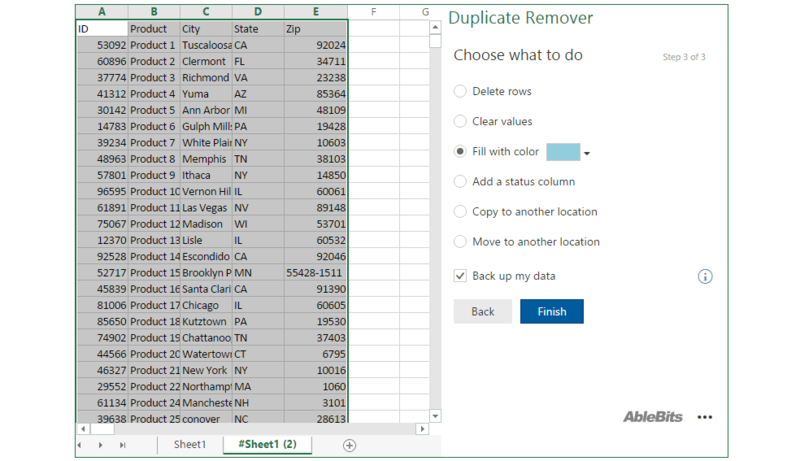 The add-in offers several ways to deal with the found values: clear, copy, or move them to another location, highlight rows with color or mark their status in a new column. 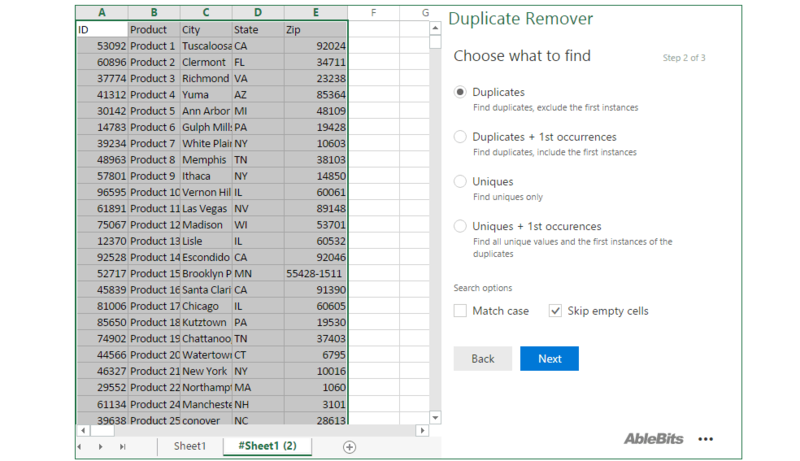 Find duplicates or uniques Search for duplicate or unique values with or without first occurrences in your Excel online sheets. 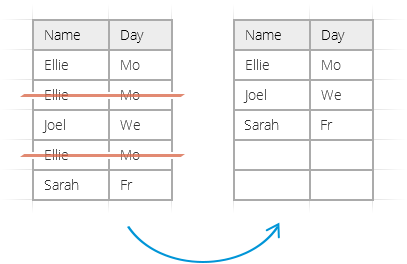 Mark the found values the way you need Highlight, delete, identify in a status column, copy, or move the found data to another location. 12:00 am - 10:00 am PST; 3:00 am - 1:00 pm EST; 8:00 am - 6:00 pm CET. You will receive a delivery confirmation for your message within a few minutes. If you don't get it, please re-send your message and make sure you entered a valid e-mail address.